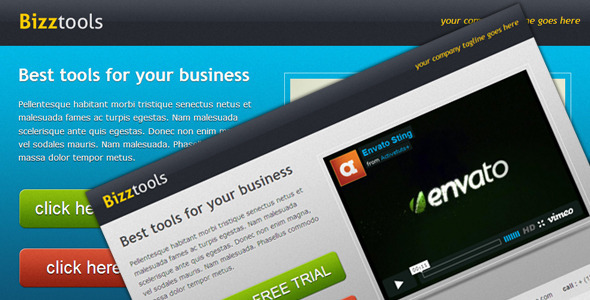 Bizztools is a Business HTML Landing Page. Clean and simple business / corporate landing page, easily customizable. Just add your content.